Huge home and lot for the price!! 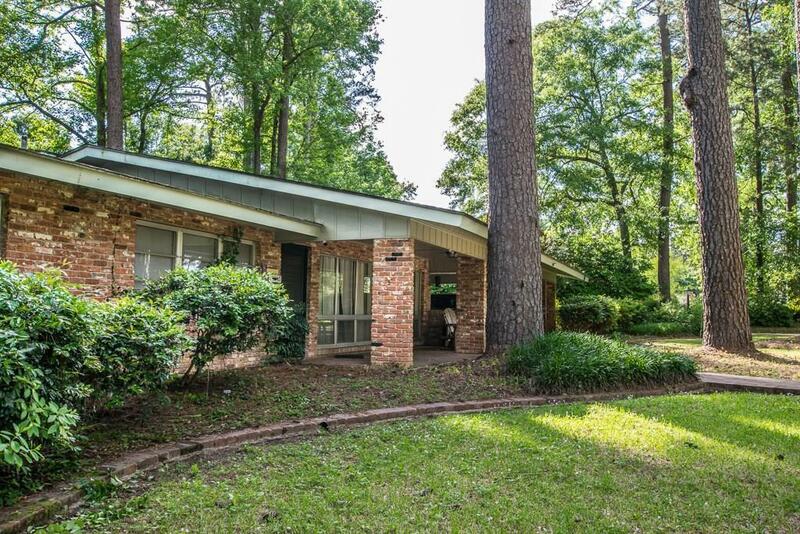 Historic home with a park like atmosphere in the heart of Pineville. Home was custom built by a Pineville Judge. Lots of character and this home is built very well. It offers 4 bedrooms with 2 Master Suites! Two living areas and an oversized luandry/utility room. This home has a retro/high character feel but with some updating/remodeling, it could have tons of equity and future value! 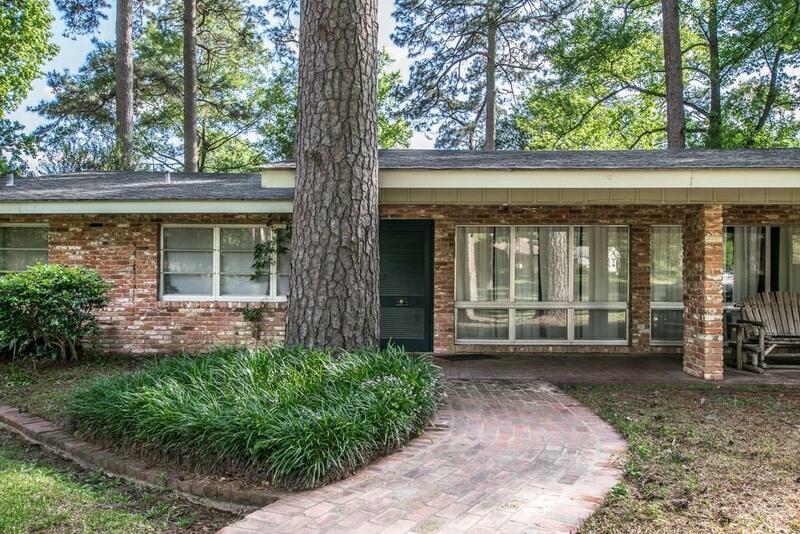 Check out the brick back patio with built in bench seating. Two HVAC systems with a functional attic fan. 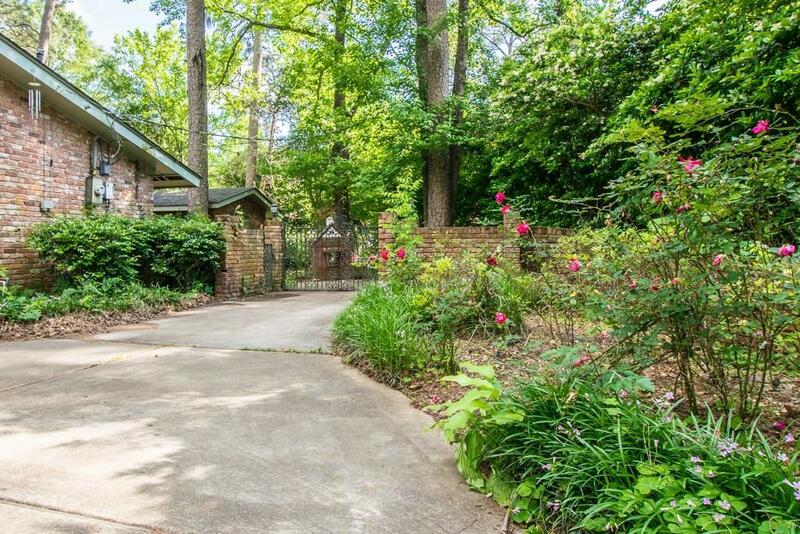 Picturesque lot that offers over an acre with beautiful, mature trees. Brick walkways and flower beds. Plenty of parking. Huge front porch. There is a fenced in area for pets. Schedule your showing today! 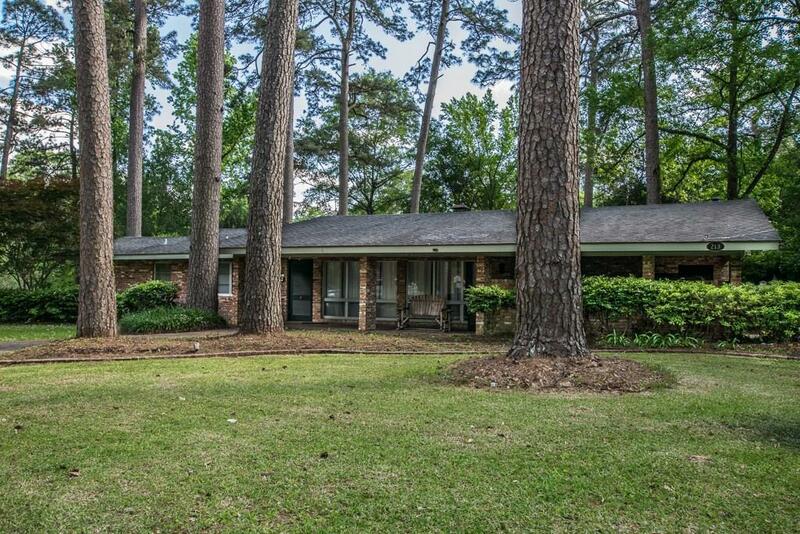 Listing provided courtesy of John Walker of Keller Williams Realty Cenla Partners.